Art museums have a love affair with social media. In an era of selfies, hashtags, fleeting attention spans, digital dexterity and post/share/comment obsession, museums look more and more frequently to their social media managers as branded content gurus and media love gods. Take the Los Angeles County Museum of Art (LACMA), the first major museum to join Snapchat back in 2014. The institution paired pop lyrics with images of old master paintings and historic artifacts, sharing them as “snap stories.” Lasting up to 10 seconds, these shares appealed strongly to the attention-deficient digital generation, and won the LACMA a Webby Award from the International Academy of Digital Arts and Sciences. And then there’s the Art Institute of Chicago (AIC). In a major stroke of experiential advertising genius, the AIC brought its Van Gogh’s Bedrooms exhibit to life—literally—by recreating the artist’s bedroom in the Yellow House in Arles, France and installing it in a River North, Chicago apartment. The public was invited to log onto Facebook and reserve a night’s stay via Airbnb, with two tickets to the show included. The strategy worked—and then some. More than 433,620 people came to the show, making it the museum’s most popular event in more than 15 years. So, what can other museums or institutions do to capitalize on social media and engage a whole new generation of visitors—as well as reignite the imaginations of existing loyalists? Here are a few of the easily implemented initiatives major museums have tested and approved. 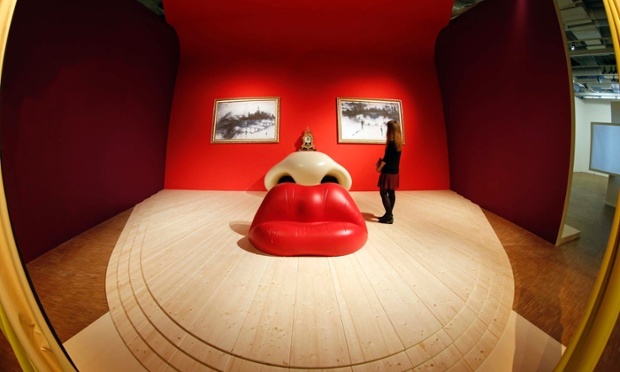 Often ahead of the curve, the Pompidou in Paris ditched its “Do Not Touch” signage back in 2013, inviting visitors to take photos of themselves sitting on the lip-shaped sofa at the center of Salvador Dali’s re-creation of Mae West’s face. Just this past August, Medici Museums created a social media-driven scavenger hunt for its tour of the Chicago History Museum’s exhibit, Making Mainbocher: The First American Couturier, asking teams of participants to design and post their own high fashion concepts on Instagram. 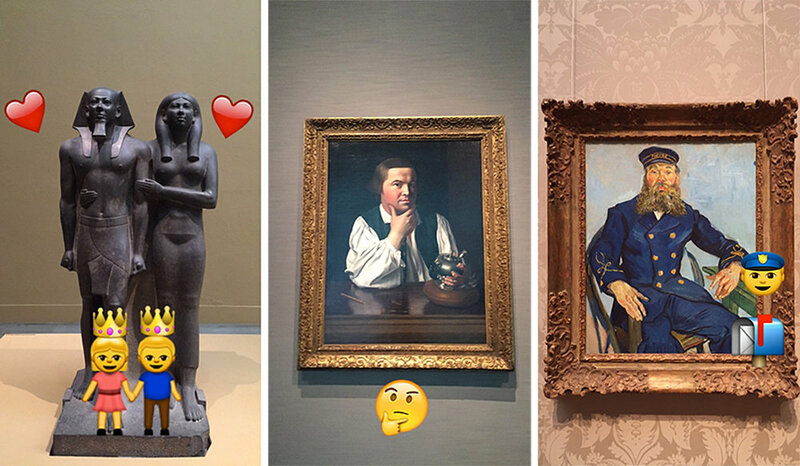 The Museum of Fine Arts, Boston uses Snapchat to post weekly emoji art history lessons, essentially removing the high-brow from High Art and making its collection relevant to younger, more diverse audiences. At the Denver Art Museum, visitors who upload photos of the museum on Flickr are given prime gallery space in a Flickr Cascade Installation. Best of all, the museum gives proper attribution to each photographer. The Museum of Modern Art (MOMA) in New York allows guest curators and artists to take over its Instagram account for a week, creating unique opportunities for collaboration and audience-engaging cross-promotion. “It’s like being a good guest at a party—we want to contribute to a lively dialogue in a constantly changing landscape,” explains MOMA’s Chief Communications Officer, Kim Mitchell, in an interview with Museum Revolution. Just like any artist, a museum is only limited by its imagination. 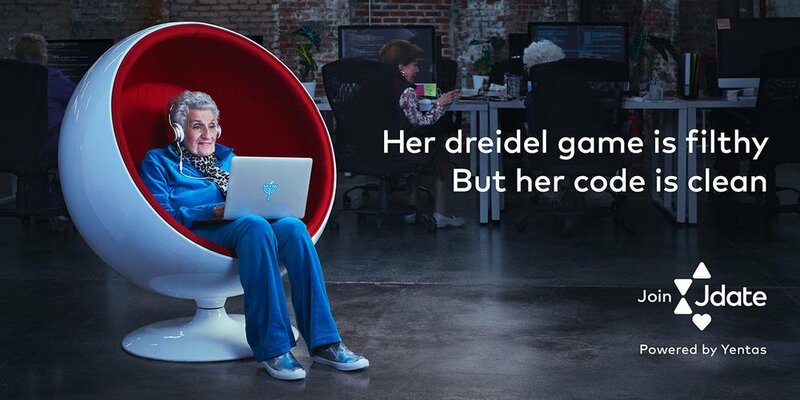 Quirky, inventive, humorous—social media truly has become the art world’s perfect partner. How are you activating the next generation? Learn more about how we can help.  previous post: Artificial Intelligence: Your Creative Partner or Replacement?